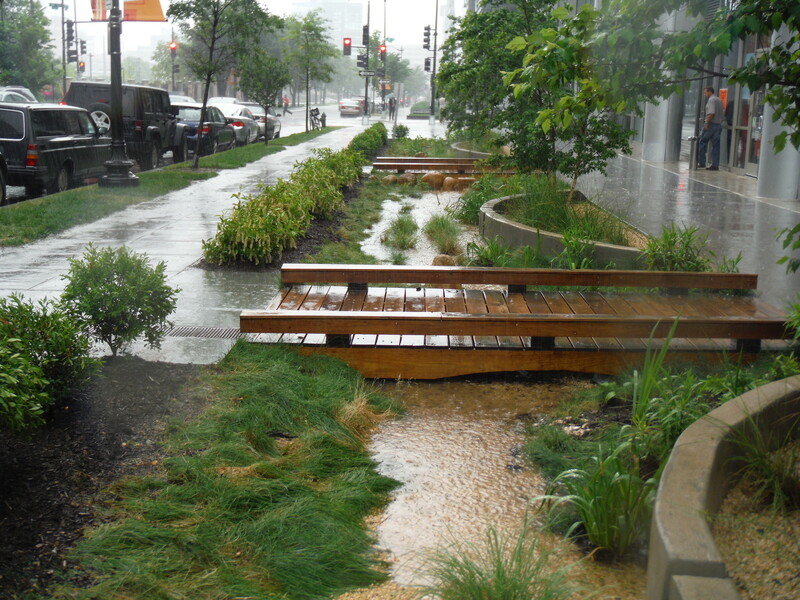 Join us for our FREE webcasts on all things related to stormwater and the health of the Chesapeake Bay! We are unable to offer PDHs/CEUs etc. at this time. We apologize for any inconvenience.